1 oz. 2 oz. 8 oz. 1 lb. $3.49 to $199.99 & FREE Shipping on orders over $59 $35. 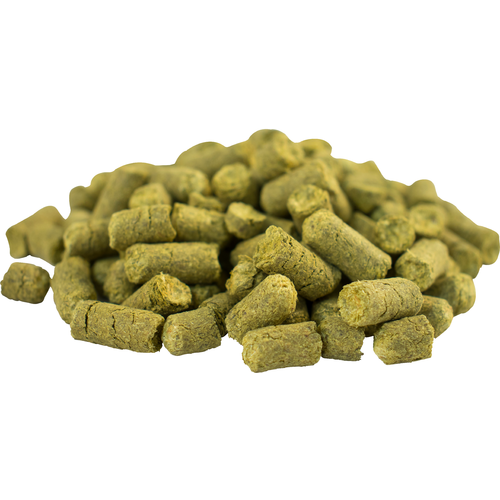 Galaxy hops are a highly sought after Australian aroma hop with limited supply. Huge oil content with pungent citrus and passionfruit flavors. Amazing in hoppy pale ales and IPA's. We can only buy so much and we have to contract for it years in advance so be sure to pick some up when it is in stock! Galaxy hops were bred by Hop Products Australia at their Rostrevor Breeding Garden in Victoria in 1994. Galaxy is delicious and getting hard to find! Will add this to the flameout and dry hops in the hazy recipe. The best hop out there. Because Galaxy hops are delicious in my IPA. Making a IIPA with them. Because they're accurate when you throw them at your friends. My favorite hop to use in secondary! excellent aroma hop, especially when combined with Mosaic. Clean crisp flavor. Makes for a very refreshing beer. 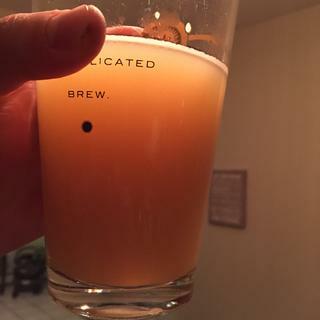 I use Galaxy in my favorite IIPA almost exclusively for late addition and whirlpool. Great fruity flavor and aromatic. One of the best hops I have ever used. Intense aromatic. Used this as a day 8 dry hop in a NEIPA, paired with some el dorado. Intense aromatics when used as a late edition/dry hop. Great crop. An incredible burst of citrus and fruit. I think these are my favorite hops - and for a Kiwi to say that about something from Australia is amazing. I tried them first as a hop tea to get a feel for them - I do this and add to my homemade gin and tonic as it helps show how it works against bitterness. Simply amazing. Huge citrus - more lime than lemon to me, then there is a strong undercurrent of fruit. Some say passionfruit but it's less distinct than that to me, certainly tropical though. Just brewed an IPA with it paired with Amarillo. Fast shipping and very fresh hops! I have used this with many other hops (Citra/Mosaic/Amarillo) and alone in NEIPAs. Works great both ways! Does work in IPA/NEIPA’s! Great as a late kettle addition or dry hop. Impressive aroma and flavor. Tough to find hops that my LHBS did not have. Not sure if it was the packaging or the handling, but the pellet hops were partially crushed in the bag right out of the box. Still usable and they made it to the boil, but not totally satisfied. Best smelling thing in the... well, in the galaxy. No other hops quite like galaxy. Intense passion fruit livens up any IPA. 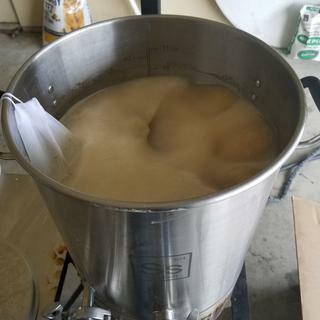 used only in whirlpool under 170 degrees and beer came out tasting only like pine needles. Have used these many time and the are a great addition to any iPad. Fantastic aroma! Many compliments from fellow Brewers! Used these hops with a fruit wheat beer. Really lets the fruit shine. Good stuff.